Self-polishing saddle soap that cleans and polishes in one easy step. Cleans, softens and shines. Won't dull, stain or rub off. 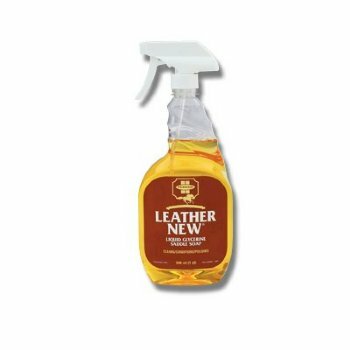 Actually restores the leather, renews it, makes your saddle bright and new with a single application.